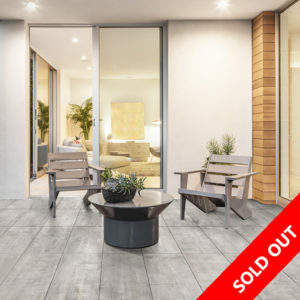 We are one of the largest outlets of timber tiles in Sydney. 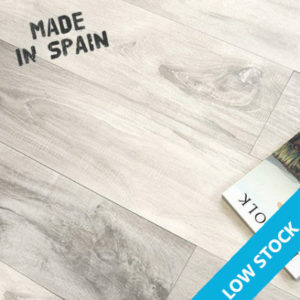 All our products are available at a fraction of the prices elsewhere you would pay. 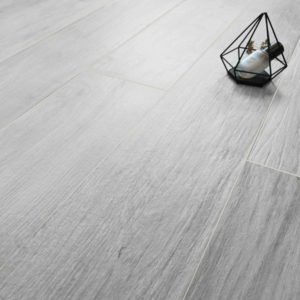 We offer a wide range of styles and end-of-line products for timber tiles. 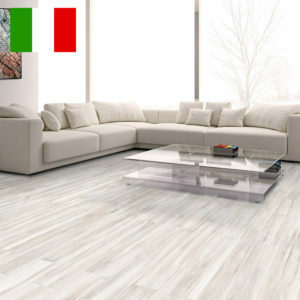 We provide you with the latest and best wood tiles – all at outlet prices. 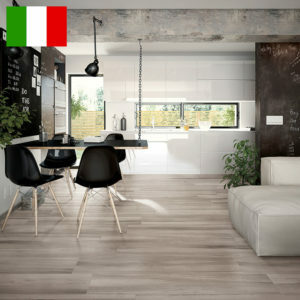 We offer a wide range of wood-looking Italian and Spanish tiles. 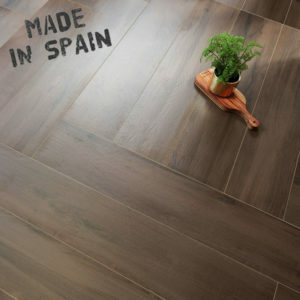 We carry the latest woody looks from large brand manufacturers in our Tile Factory Outlet. They look and feel like real wood. 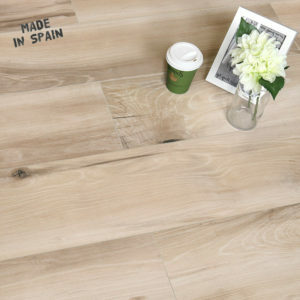 Our selection of wood tiles is as varied as the world’s natural woods. 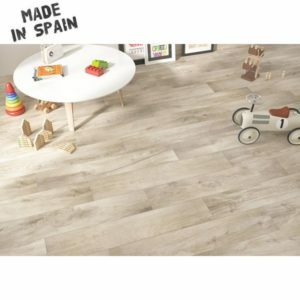 We meet all your needs and offer a product that is right for you regardless of your style. 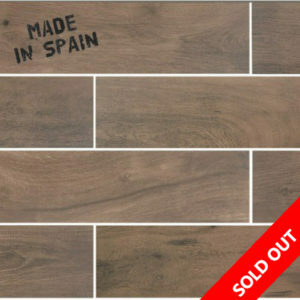 We have them all, with new products on offer all the time including modern, traditional, retro, classic, Hampton-style lines. 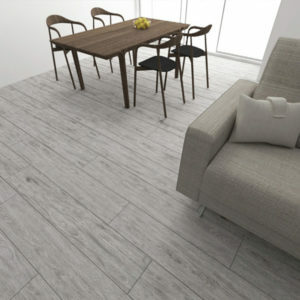 You can also use wood look tiles to create functional and feature walls for your floors. 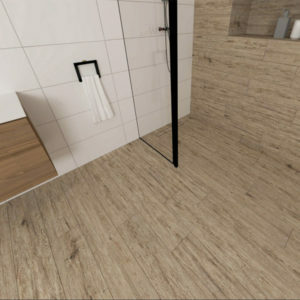 Use our products to create a sense of textured luxury in the bathrooms, living rooms and outside walls. 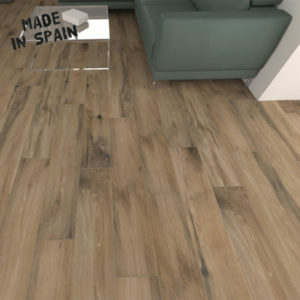 Wood tiles can be laid in traditional designs, just like real wood. 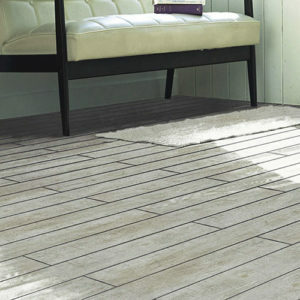 Or try bold patterns like herringbone, double herringbone, brick-bond or lay them diagonally, alternatively. 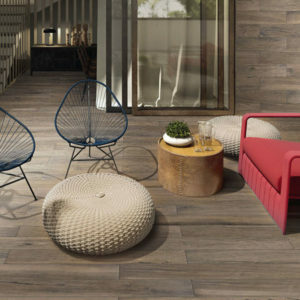 With timber tiles, you can easily make your own style statement. 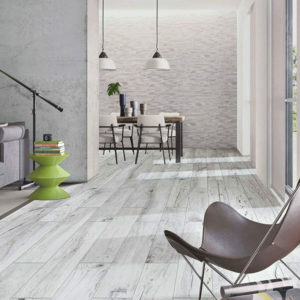 Feel overwhelmed with our timber look tiles at the best prices in Sydney? We help you make the right choice by our experienced sales team. We provide a high volume and low margin model. 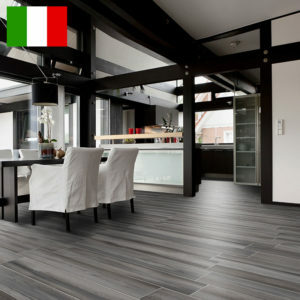 Contact us to know more about timber look tiles.